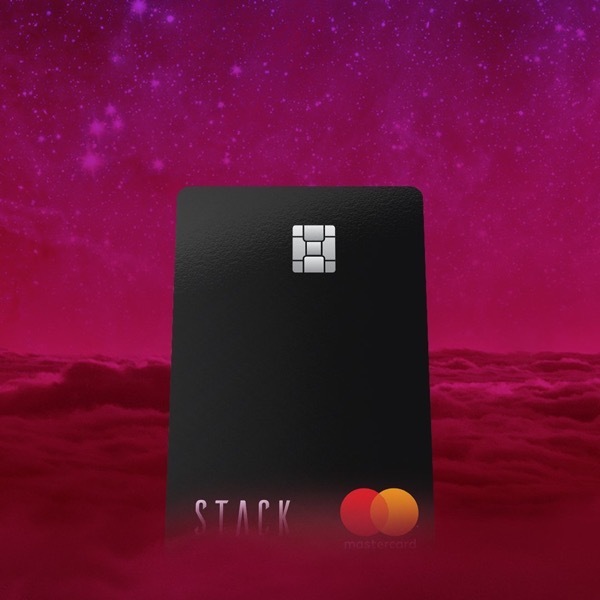 Toronto-based fintech STACK is a prepaid MasterCard which offers monthly promotions for its users to save from everyday brands, when paying with the digital or physical card. STACK offers no ATM withdrawal fees, foreign exchange fees, monthly fees and also includes free transfers to another member with unlimited transactions. STACK offers exclusive deals every month for its members, to go with the physical prepaid MasterCard you get in the mail. 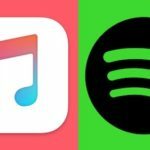 Back in January, STACK announced they hit 30,000 new accounts created in Canada. Click here to sign up for a STACK account and get a free $20 bonus when you activate your card with this link with your mobile device (bookmark it).